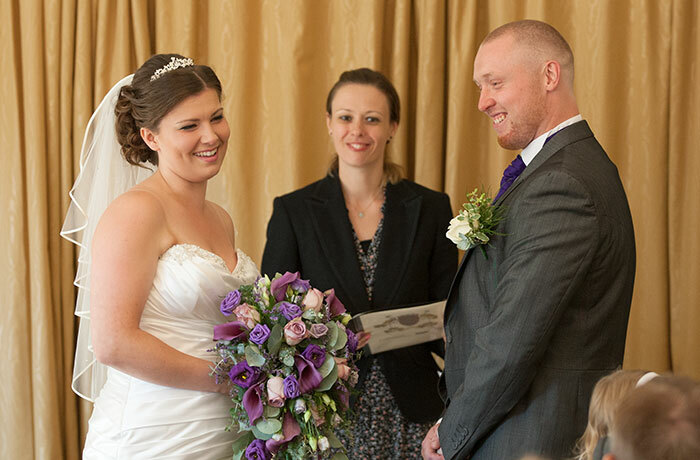 Click HERE for a no hassle availability check and QUOTE for your Sibson Inn wedding ! 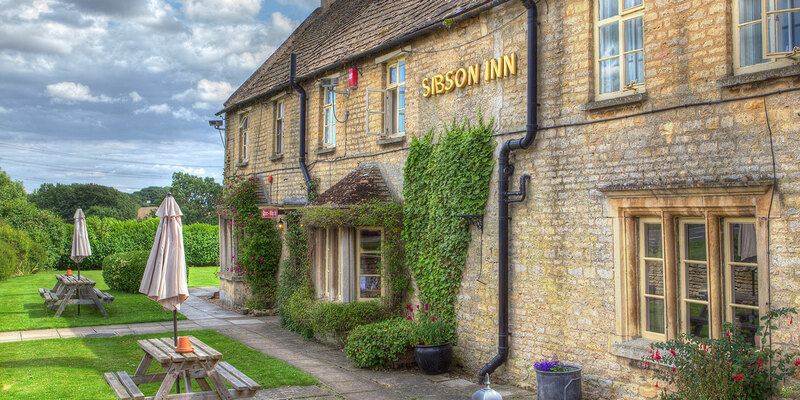 If living local to a venue counts then we ARE the Sibson Inn wedding photographer as we are a mere 4.5 miles away from the venue ! 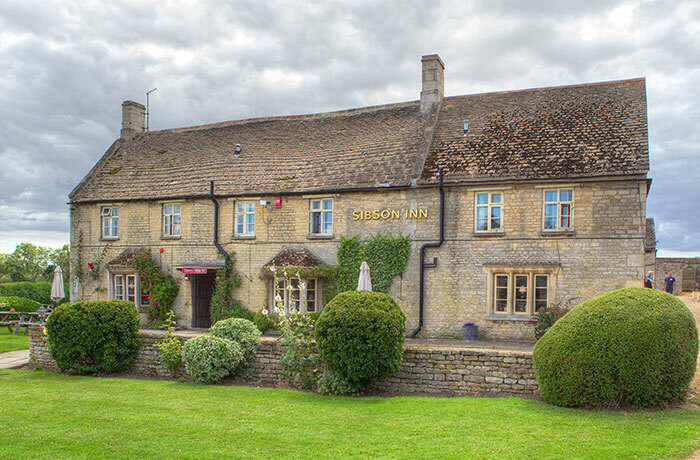 Situated alongside the busy A1, Sibson Inn may not strike you immediately as a great place for a wedding but don’t judge this particular book by its cover because it has some unique features that rightly place it up with the best venues in the area. 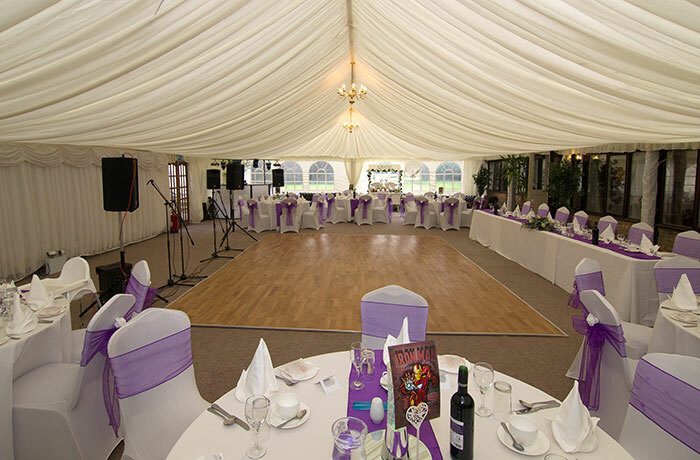 In particular, the Sibson Inn has a unique “marquee room” which is a permanent room connecting seamlessly to the rest of the venue but its actually a marquee. 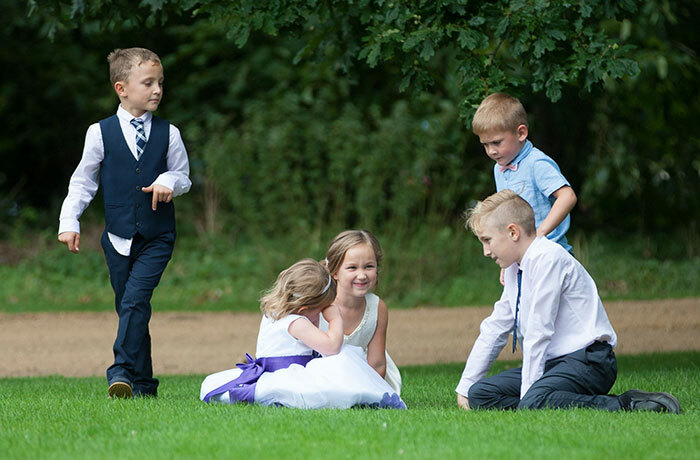 As such, it is a beautiful setting as all marquees are and it provides a beautiful, flattering light that all photographers love to work with. 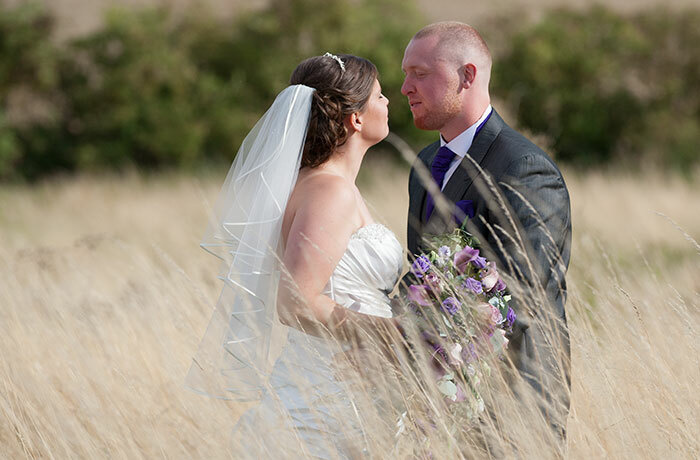 Outside, you have a courtyard area for post-service relaxation with tables and chairs and very close proximity to the bar but if you know your way around, and we certainly do, then there are some lovely quiet walks across fields with plenty of long grass that provides an idyllic backdrop for romantic photographs. 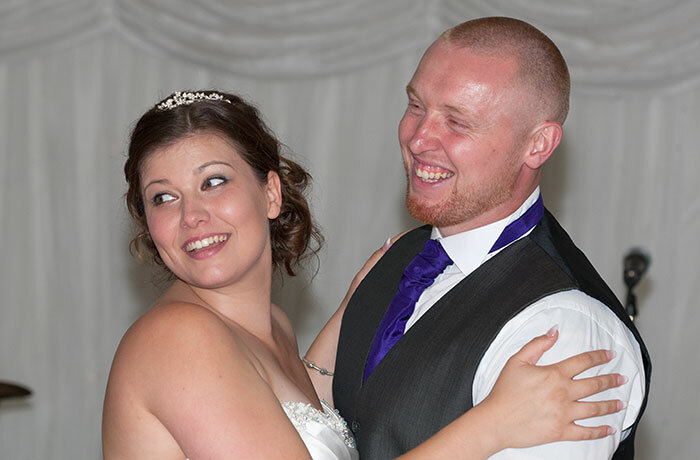 The staff at Sibson Inn offer that perfect wedding day balance of experienced professionalism with a friendly relaxed nature ….. always a joy to work with whether you are getting married or simply photographing people getting married ! Did I mention the food ? 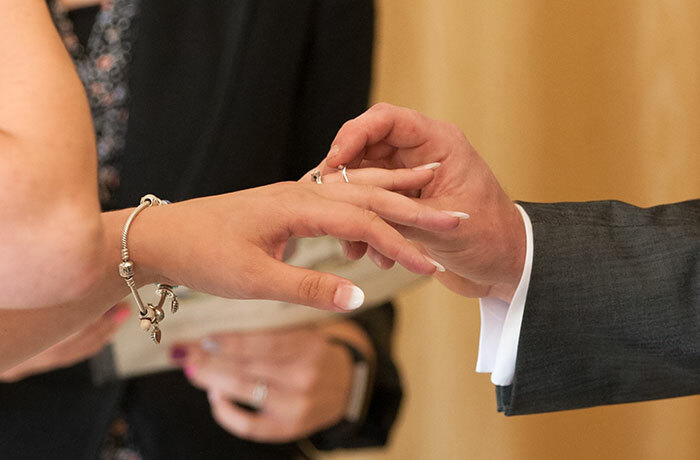 No I didn’t, so I will ….. the food is always wonderful ! 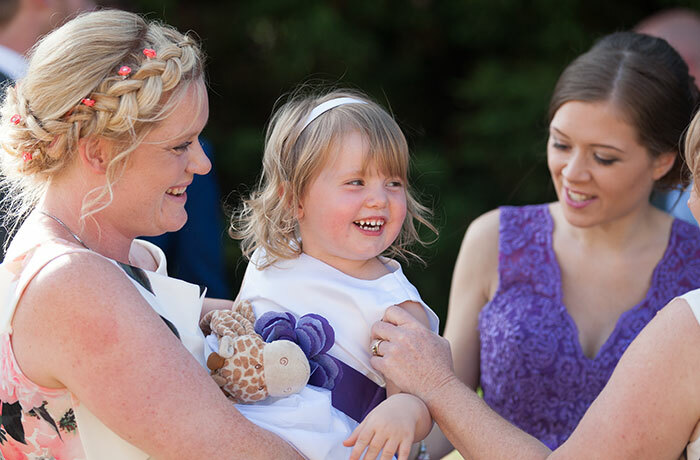 A few images from a Summer 2017 wedding, one of the very many we have been privileged to shoot at Sibson Inn over the years ….. 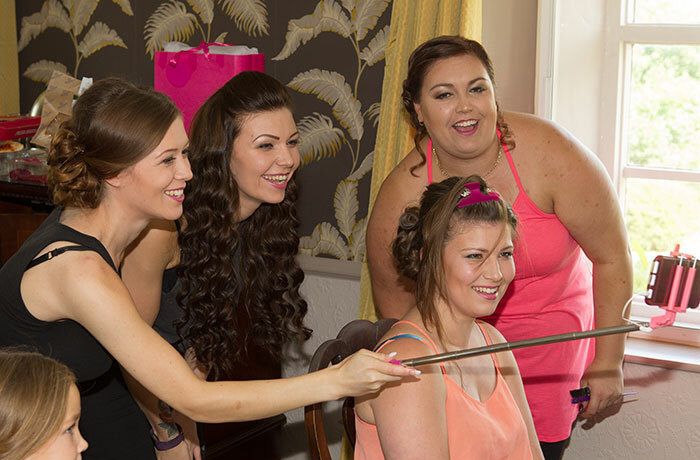 The girls getting ready ….. or about to get ready after the obligatory selfie ….. at Sibson Inn ….. 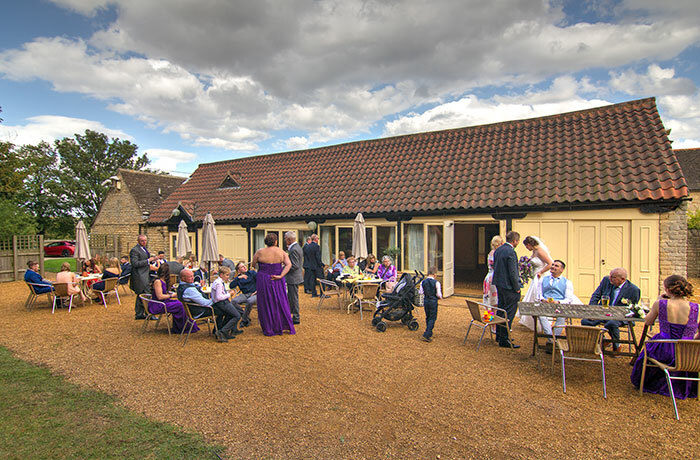 The Service Room ready for the main event …..
After the service and out in the adjacent courtyard where we enjoy grabbing some relaxed, informal shots as well as lining up some traditional shots in line with the couples requirements ….. 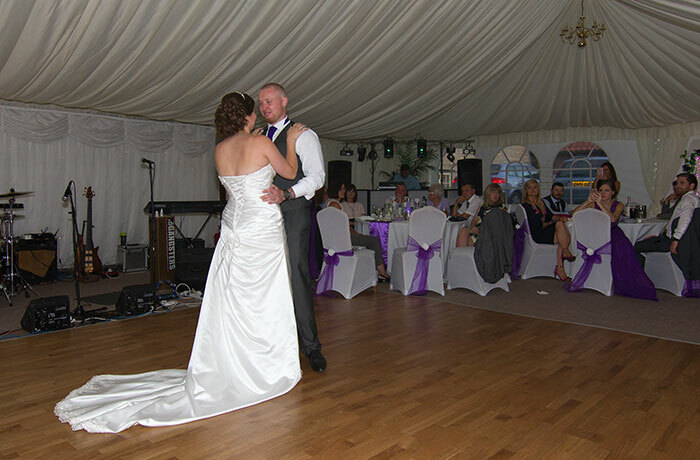 While the guests are enjoying a drink in the courtyard, we sneak off for a quiet and romantic stroll through the nearby summer meadow …..
Back to the wonderful marquee room for the wedding breakfast followed by the evening reception which commences, as per tradition, with the first dance ….. 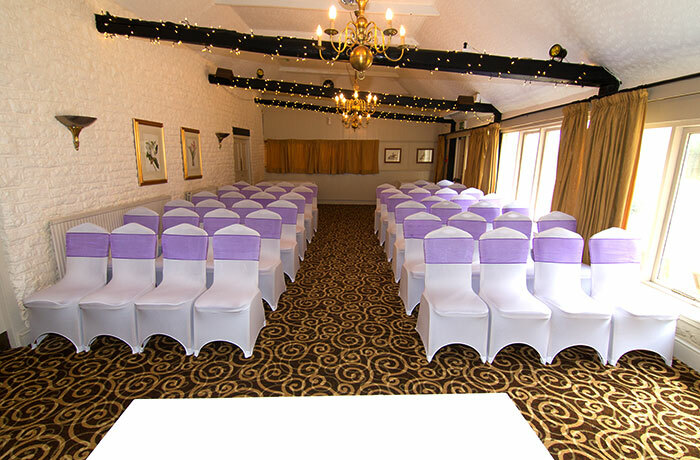 So don’t rule out the Sibson Inn just because of its busy location because it really does deliver on many fronts ….. its a unique venue that we love working at ! 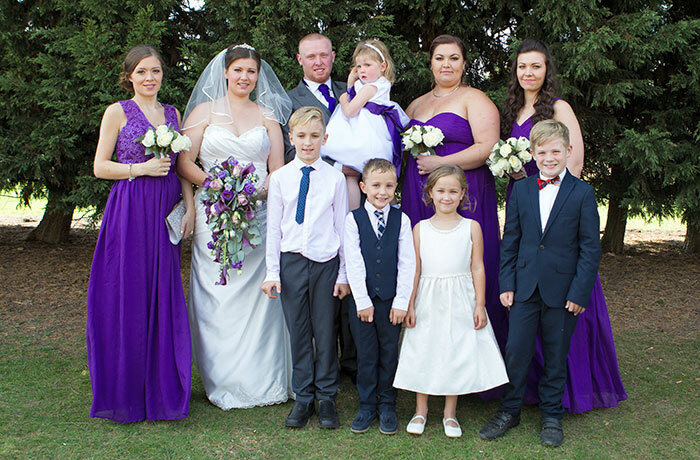 Get yourself a QUOTE for your Sibson Inn wedding !